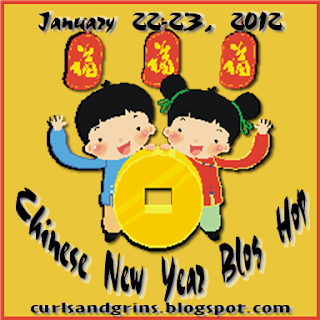 Welcome to Day TWO of the Chinese New Year Blog Hop!! Ni hao and welcome to the SECOND DAY of the Chinese New Year Blog Hop! This hop is in honor of Guan, the little boy April's family is adopting from Taiwan. To celebrate his culture, we want to share some Chinese-inspired projects with you! If you have arrived here from Ashley, then you are in the right place!! :) If you are just joining in from your dashboard or reading this via email, please CLICK HERE to start at April's blog -- you don't want to miss anyone's amazing creativity! 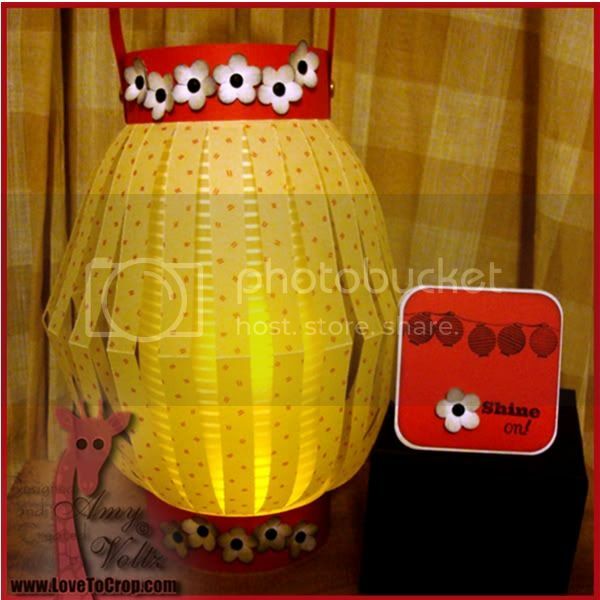 A Chinese-inspired lantern and a mini gift card!! 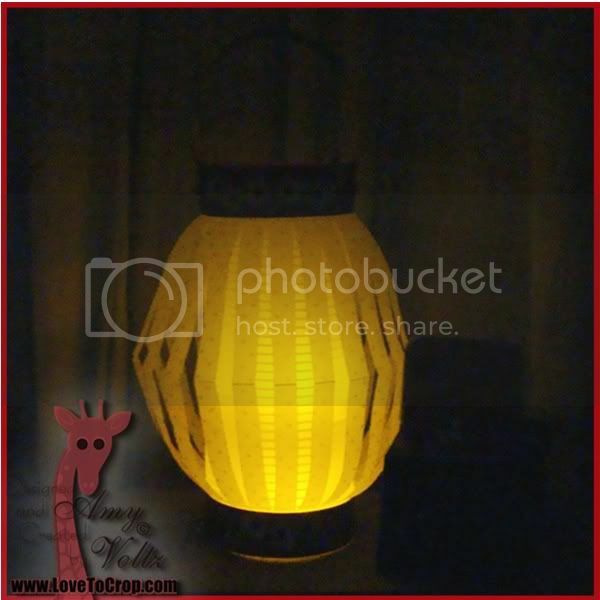 :) I just love how fun and easy these lanterns are to make... 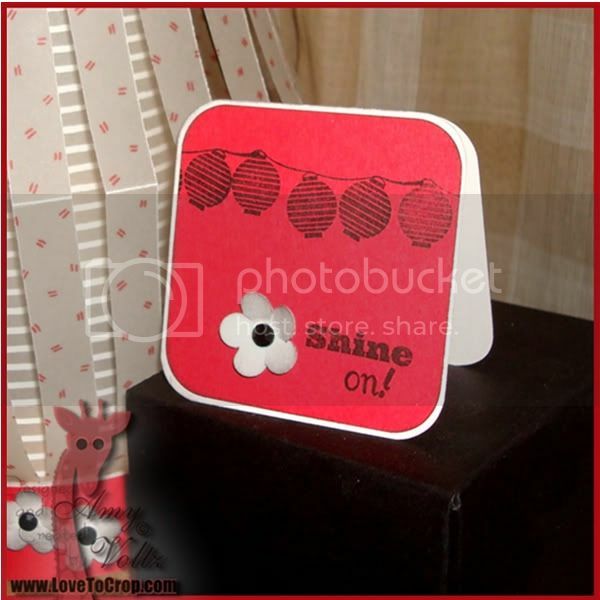 I used two sheets of 8.5"x11" vellum for this one as well as some 1"x11" red cardstock strips for support on the ends. To create the outside layer of the lantern I scored the short side (8.5") of the vellum at 1", 4.25", and 7.5", then turned the vellum to the long side (11") and cut at every 1/2" between the outside score marks. I cut the other piece of vellum (it's striped in my picture) to 7.5"x11", and then formed a tube (attaching one 7.5" side to the other 7.5" side). I added the outside layer of vellum by adhering just the edges at the top and bottom. The red strips were then added and accented with the small white flowers (distressed with black ink and topped with a black gem). Thanks again for stopping by! Your next stop is Jearise!! Jearise -- Go here NEXT!! 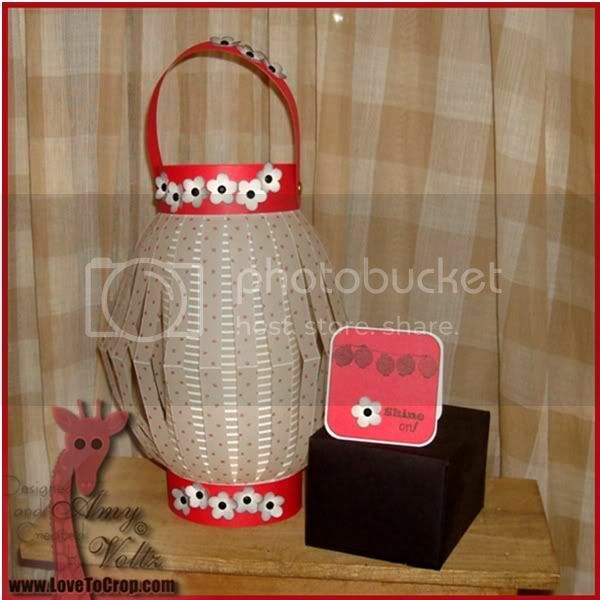 Amy, this set of lantern and card are wonderful. Happy Chinese New year to you. This is so pretty!! Love the velum look for the lantern!! Love that you put that extra layer under the slits, it makes it so much more interesting, Thank you for the idea. Love this lantern! I love all the pretty flowers! You did an excellent job and yes it does give you something to look forward to. I adore the Lantern... Looks cool and would be a great summer evening Light! TFS!!! Amy What a cool looking Lantern Love the colors and the papers. the way you layered the Lantern is cool. love the card. the soft glow is great. thanks for sharing. Thank you so much for the how to, this is fabulous, really want to do this, thanks again! Your projects are so pretty! I love the little flowers! What a great project for this hop! LOVE it! This is gorgeous, Amy!! I love the double layer of vellum...it adds such a elegant look!! The flowers are beautiful and I love the paper lantern stamp!! I'm a big fan of tea lights!! Awesome project, as always my sweet friend!! A pretty lantern. I like that you "completed" it by having an inside layer. I have to remember that. This lantern is beautiful and will fantastic outside!!!!! Always love hopping with you my friend! OH wow, that is really cool. like the card too. YOU WON MY BLOG CANDY on the CHINESE NEW YEAR BLOG HOP!! YES, that's right, YOU, Amy ... won my Cheery Lynn Lace Dragon Frame die! Please send me at e-mail to my address (below) to let me know what post-address I should mail your die. I won't be able to get it out until next week (going on vacay tomorrow), but I'm sure you'll enjoy it! So please let me know where to ship it! Please forgive me---if it would have been a snake it would have bitten me:) I hope you'll have time to view sometime---it was an oversight--it's set to public, now---Thanks so very much for letting me know:) what a blessing you are!!! How pretty and creative...love it!! Wow this is really a cool project! I love your lantern. You are so prolific it's hard for me to keep up with you. I really loved the LO of the Mexican restaurant and the fried ice cream too!! Your lantern and card are beautiful!! 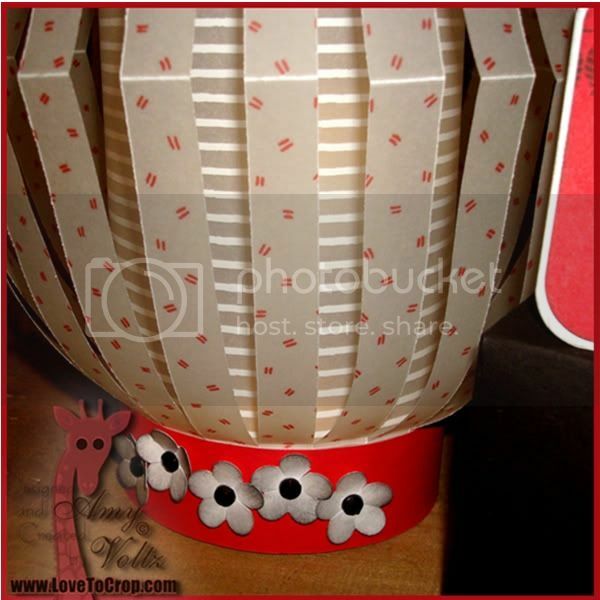 I LOVE the lantern and I just gotta try making one of these:) Such a FUN idea:) TFS!